Last month, about 110 schoolgirls were abducted from Dapchi, Nigeria by Boko Haram. According to officials, a large number of them were brought back into town early Wednesday—reports are unclear on how many specifically, ranging from 76 to 110. The government denied paying any ransom. No official mention was made about any deaths. 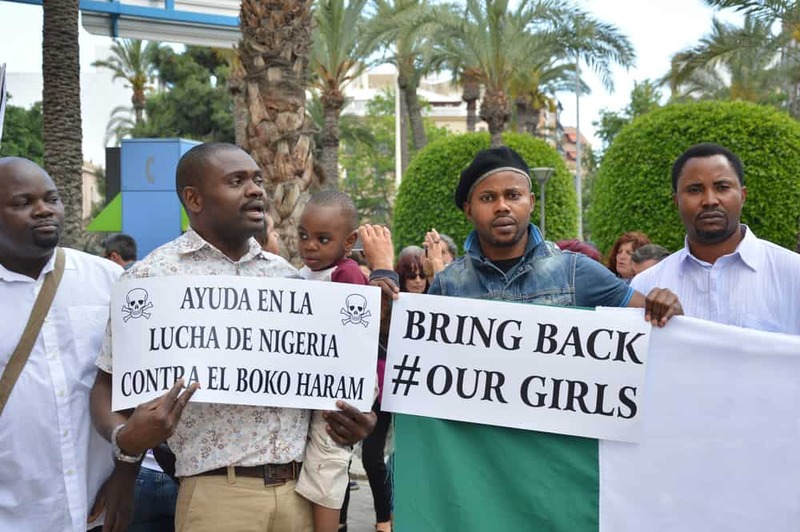 The abduction was painfully reminiscent of 2014’s kidnapping from Chibok. More than 100 of those girls have yet to be returned. Government officials were also widely criticized for not heeding advanced warnings of the attack.